Are you looking for an authentic Thai thing to do while you are visiting Thailand? If so, "Canal Tour" is the thing for you. 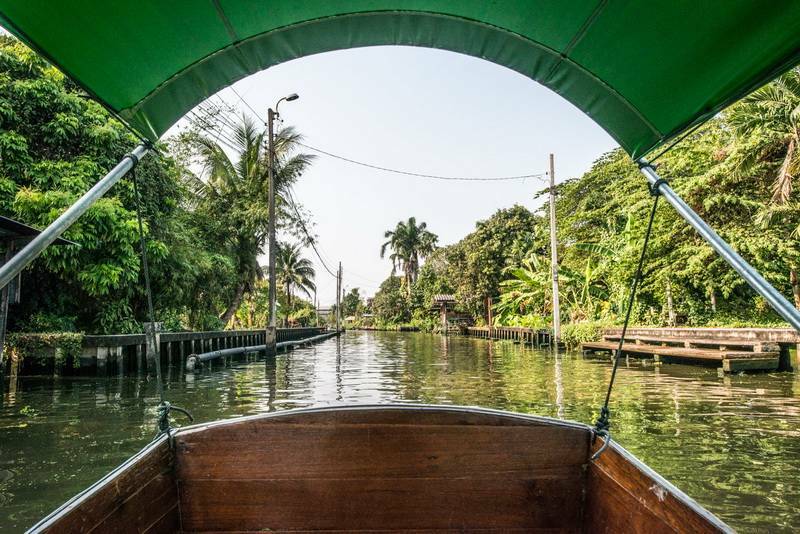 For hundreds of years, Thai people have been using their boats to travel on the waterways throughout the country, on the many meandering canals and rivers, long before modern roads existed. Local people have been carried things like seasonal crops, rice, live stocks, timbers and much more in their boats of various shapes and sizes. 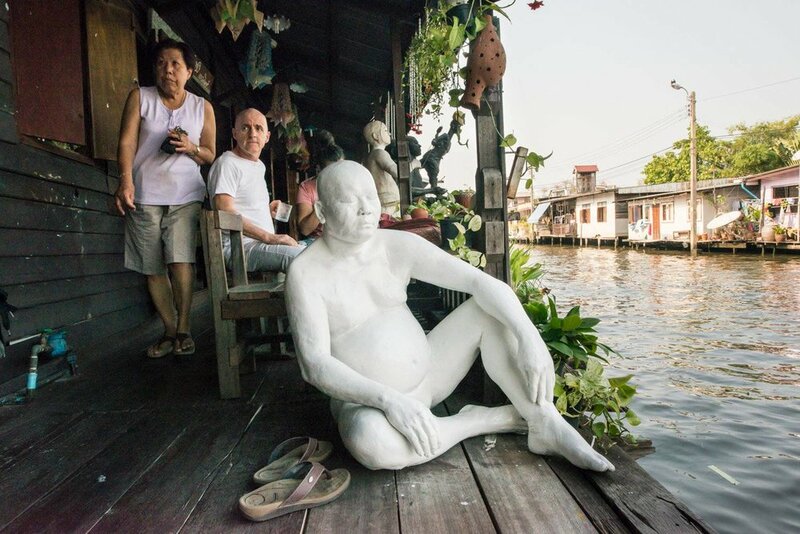 And as recent as 40 years ago, there were still many Bangkokians living in small rice barges and floating house-rafts tied together on the Chao Phraya River and the canals through-out the central part of Thailand. This fleet of boats has been replaced by large dinner cruise ships in recent years. Although small house boats have now completely disappeared, we can still see powerful tugboats pulling cargo barges on the river and school children taking public boats on their way to schools. Boats were an essential part of the traditional Thai lifestyle. Floating Houses on the Chao Phraya River, Bangkok in 1930s. By taking one of our boat along the waterways, you will still be able to catch a few glimpses of the old Thai way of life. Definitely, it is one of the best ways to experience the local culture, history, and of course, a fun way to spend a day in Thailand.